Top 10 Car Rental Services in Knysna. The Garden Route is arguably one of South Africa’s most beautiful areas to explore – so it’s no surprise that travellers (and locals) love travelling around this gorgeous region by car. 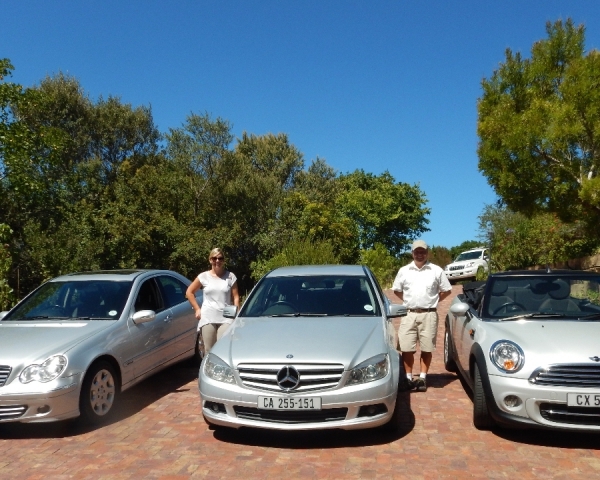 Based in Sedgefield (ideally close to Knysna), Tortoise Car Hire has been going strong since 2005. They offer a wide, well-established range of new vehicles, perfect for your rental needs. With discounted cars and delivery across the Garden Route (from Knysna to Plett), this stellar car rental service is the one to call! With some of the best budget car hire in SA and one of the world’s biggest online car rental services, Rental Cars allows customers to save on luxury, economy and family car hire. Take your pick from everything from practical cars to rangy SUVs… the choice is yours! Offering both car and van rentals, Europcar is one of the more diverse local providers around. Handily, it’s also one of the most widespread, meaning its available in the Garden Route too! With its impressive, long-standing reputation, it needs little to no introduction and is almost a household name, even among those who’ve never used a car rental service before. 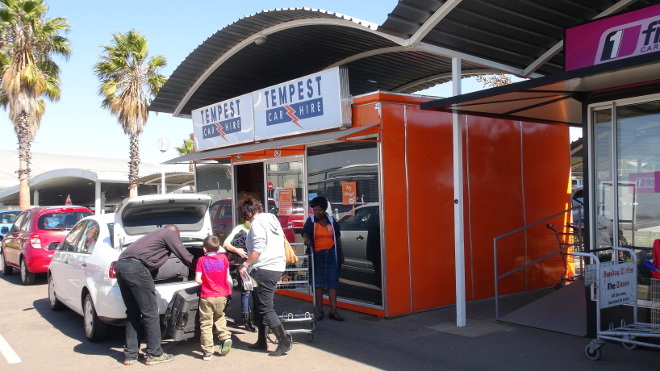 Tempest Car Hire is a top, nationwide provider, found everywhere from Gauteng to the Western Cape. They offer cheap car hire and great rental rates across SA, including Knysna. With AVIS, car rentals are made oh-so-easy… Especially since this leading nationwide provider is a reliable and cost-friendly car rental option. Rent a quality car from them and enjoy a journey of pure pleasure while in Knysna! Ever since its establishment in 2000, Comfort Car Hire has been going from strength-to-strength. To date, it’s one of the biggest independent car rental companies in SA. Situated across the country – from Upington to Stellenbosch – Comfort Car Hire offers a range of comfortable, popular car hire vehicles, categorised according to cost effectiveness and fuel-friendliness. With Crazy Car Hire, customers are assured crazy car rental deals and specials. But that’s not all because this car rental provider also has a good vehicle range (which includes larger vehicles too) – and some pretty cool add-ons for you to enjoy! With the affordable, trouble-free Garden Route Car Rental, customers are guaranteed operations and delivery across this special region. In addition to this, you can also expect great daily deals, booking transparency and quality vehicles to boot, ensuring a pleasant travel experience throughout! If you’re after the best deal around, then, when you book and plan out your Knysna trip, be sure to earmark Economy Car Rentals! Promising quality and expertise, as well as the best brands at low prices, Economy Car Rentals is certainly a fine car rental choice. AutoHireSA is a car rental provider that believes in safe, professional and quality service. This comes first and foremost with their cars… and not simply as an afterthought! With deliveries, collections and effortlessly easy bookings, you can expect a wonderfully simple and good car rental experience all round. These are the best car rental services in lovely Knysna – experience them first-hand today! Previous Previous post: Top 10 Car Rental Services in Port Elizabeth. Next Next post: Top 15 restaurants in Inhambane.